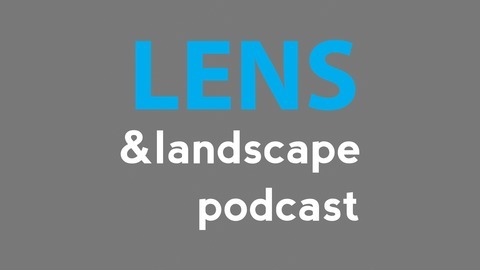 Produced for nature and landscape photographers, Lens & Landscape features interviews with leading photographers and industry experts from around the world. 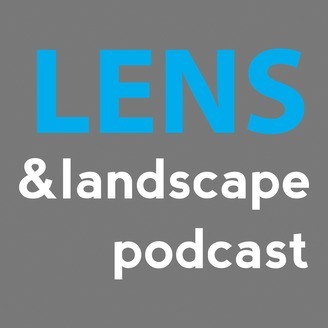 Listen in as we discuss technique, equipment, trip stories - and more! New episodes are published every two weeks. Visit www.LensandLandscape.net for more information. Floris van Breugel is a postdoctoral researcher in Neuroethology / Neuroecology (the study of the neural basis for ecologically relevant behavior) at the California Institute of Technology. He is also passionate about exploring nature, and sharing his unique perspective through photography with the aim of inspiring viewers to learn more about the natural world.